Keep Your Team Safe by Keeping Them Informed! This 4-hour rigging class will provide attendees with a general understanding of the requirements and proper working practices related to mechanical lifting. On completion of the course, participants will learn how to apply rigging methods properly and successfully. Each Attendee will receive a Certificate of Attendance, a Product Application Seminar Workbook and a User’s Lifting Pocket Guide. Who On Your Team Needs To Be There? Why Should Your Team Be There? Learn invaluable technical information which will help provide a more efficient and safe workplace. Learn how to identify hazardous situations that could cause INJURY or DEATH. 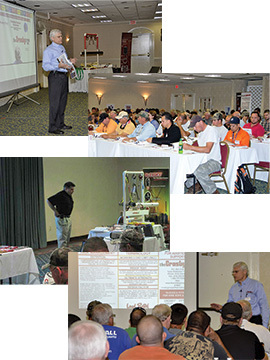 Learn the latest information available on OSHA/ASME/ANSI regulations related to fall protection and rigging safety.